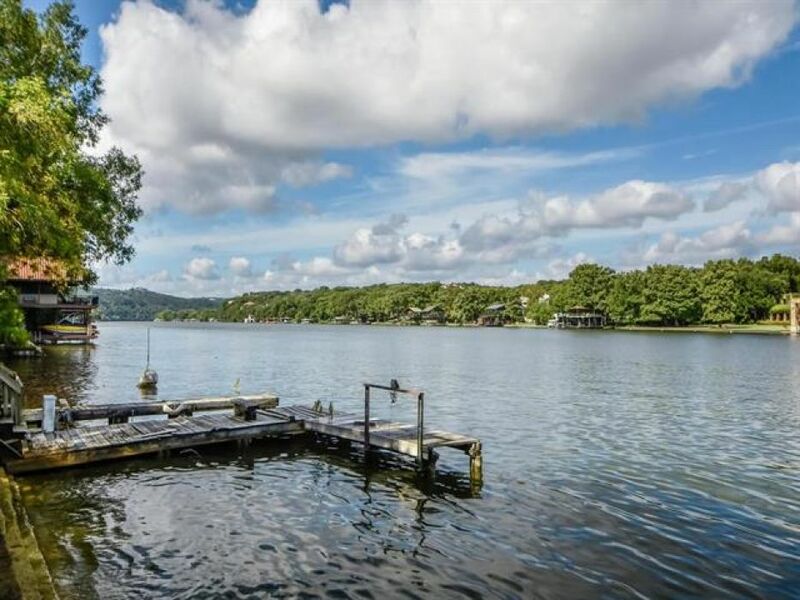 List price includes lot only. 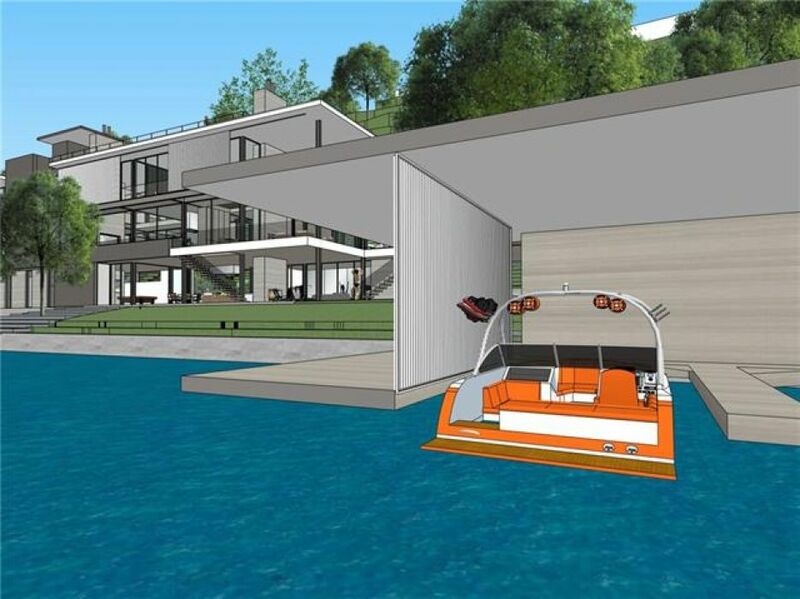 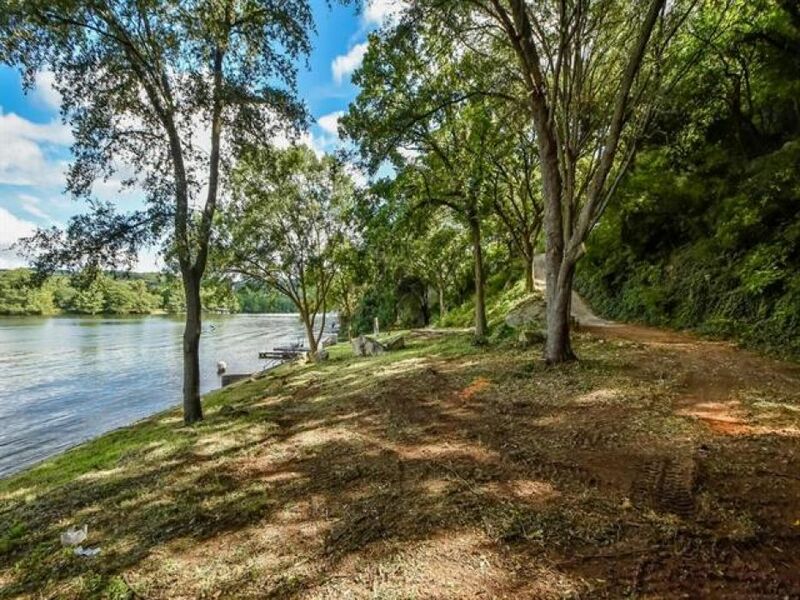 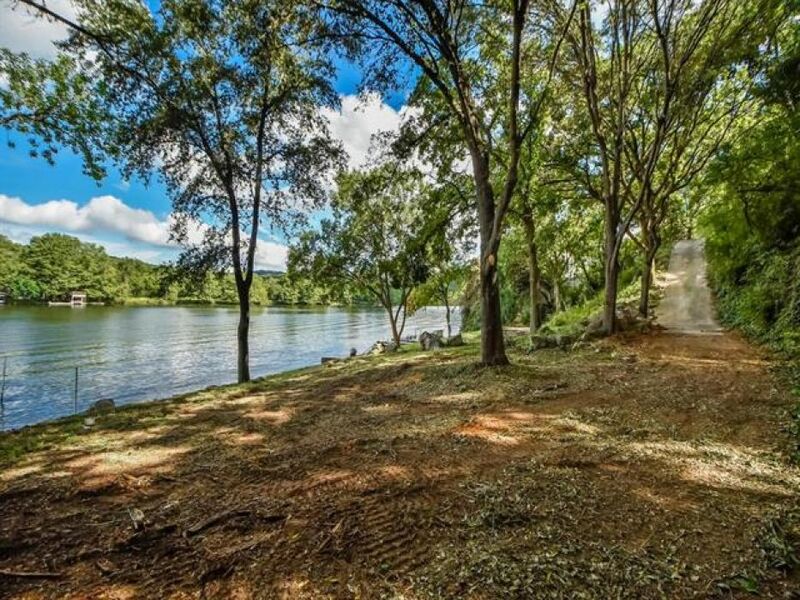 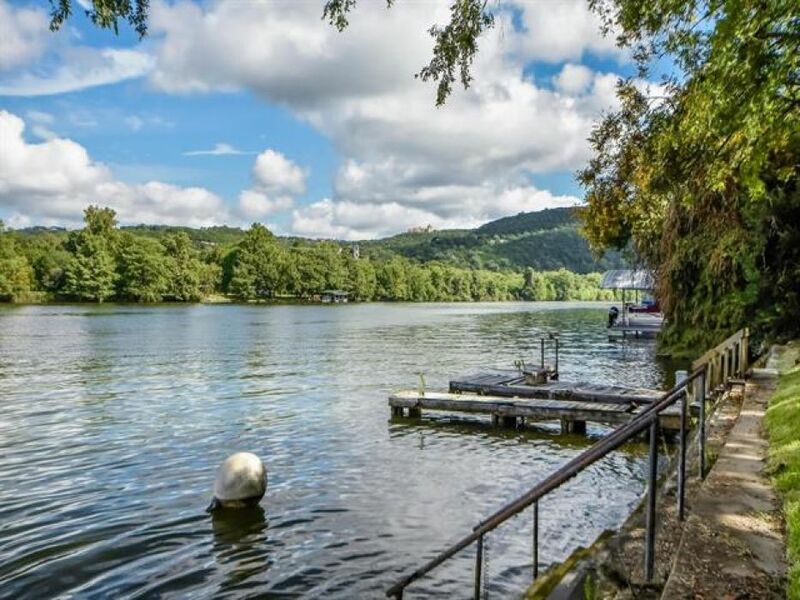 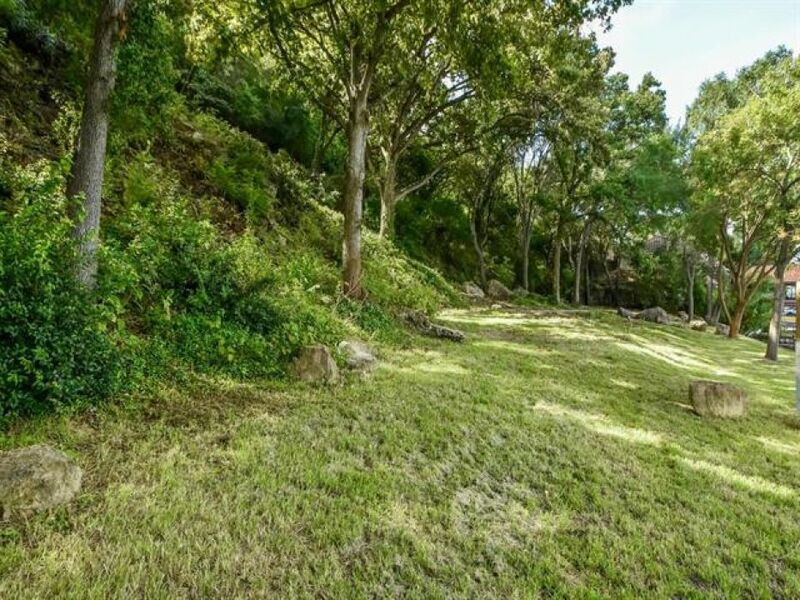 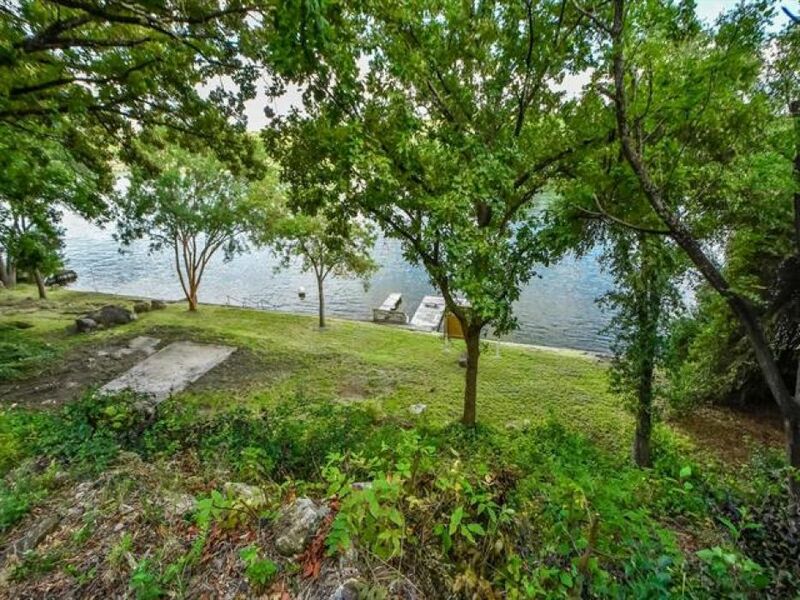 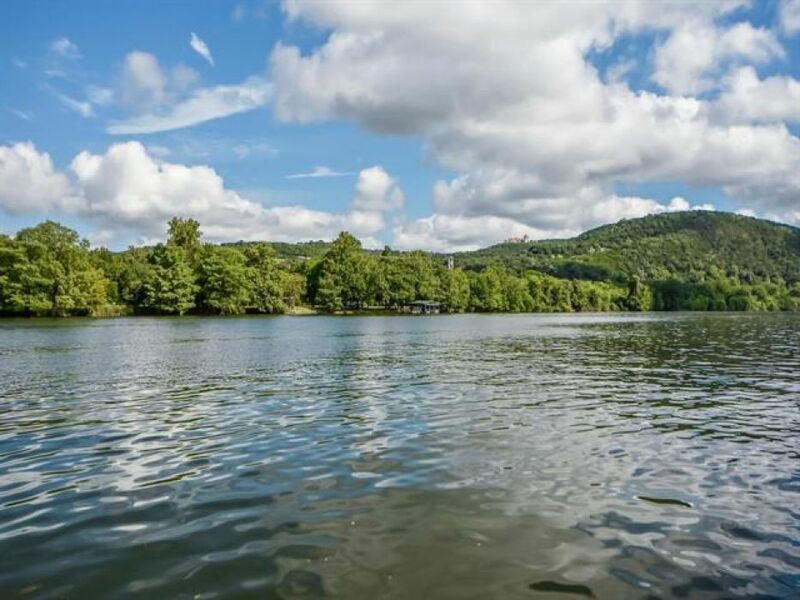 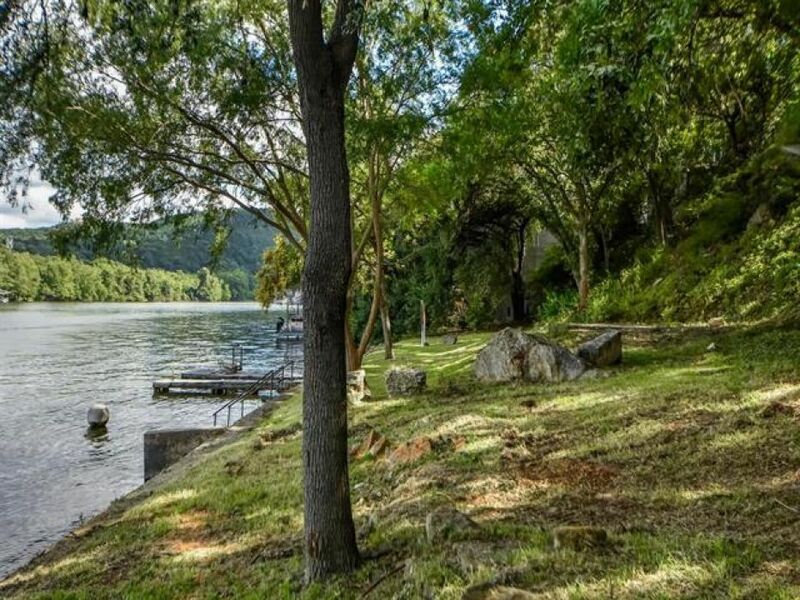 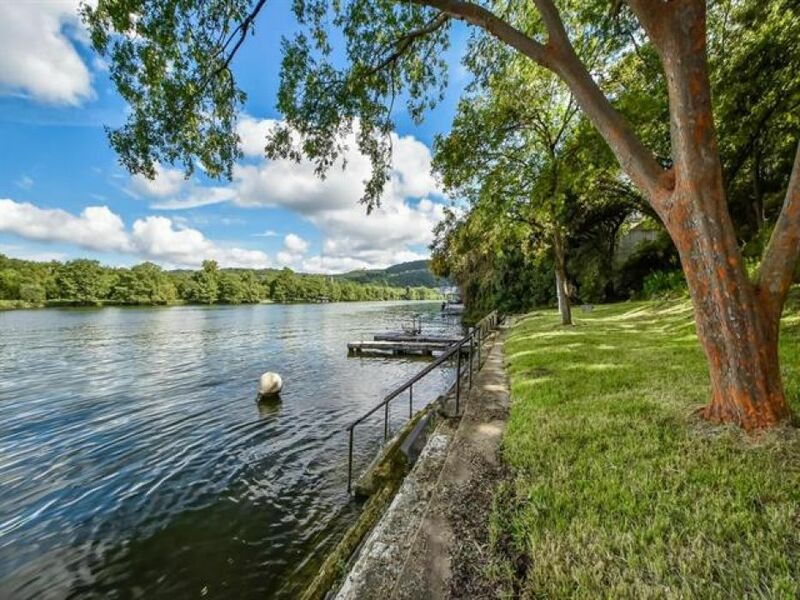 Waterfront lot on desirable stretch of over 230' of Lake Austin waterfront. 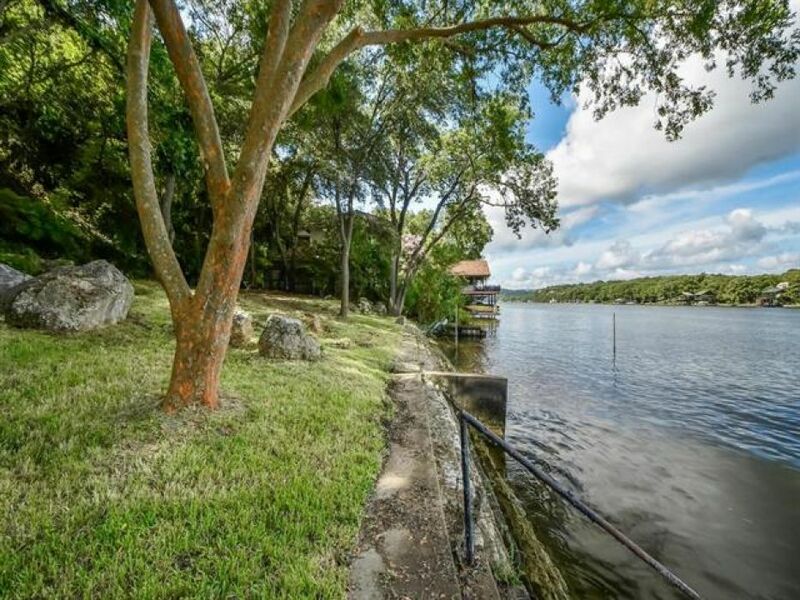 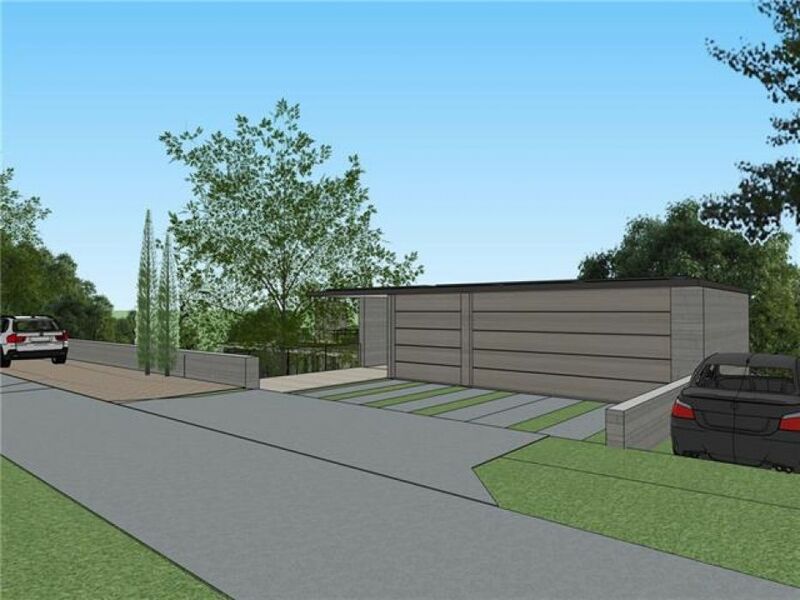 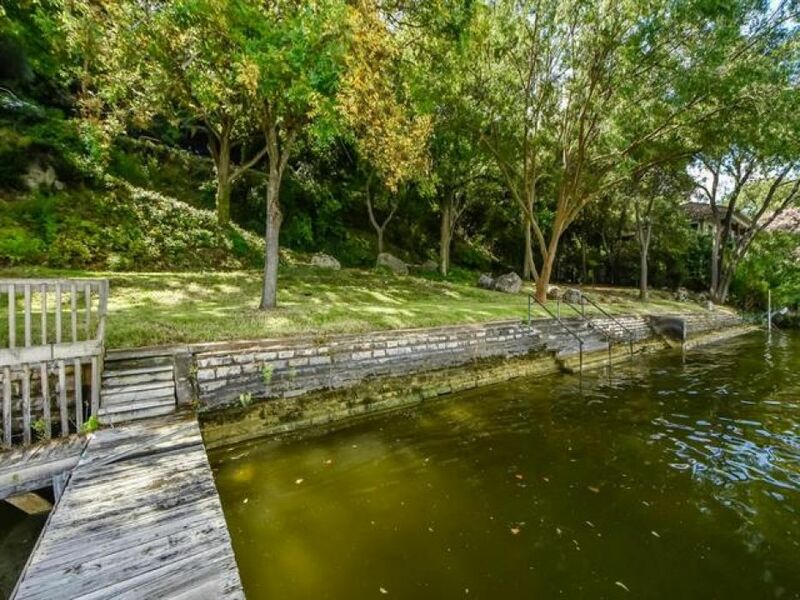 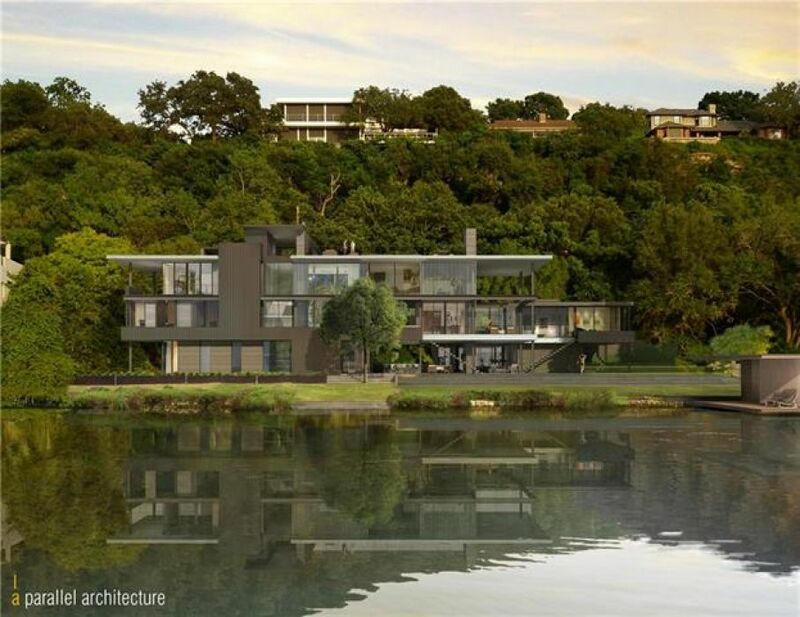 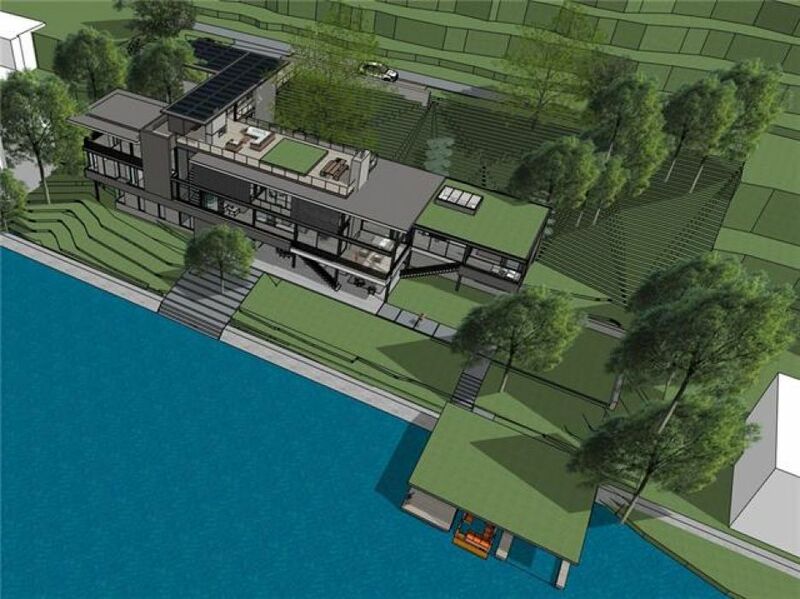 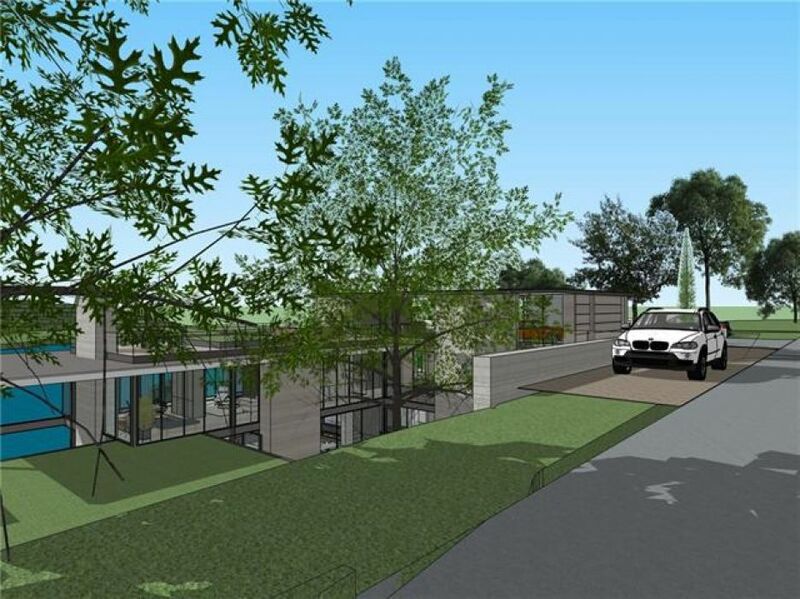 Rare opportunity, primed for a dramatic lakefront build in Eanes ISD. 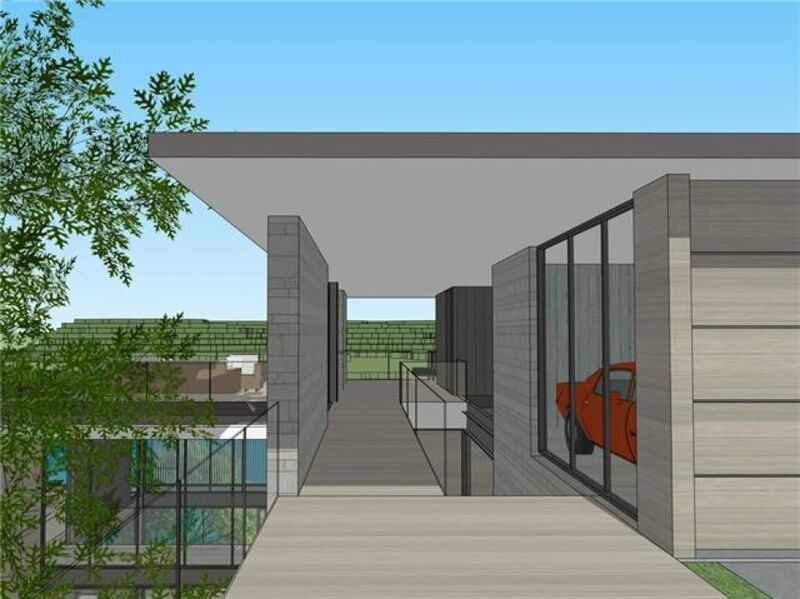 Concept plans by A Parallel Architecture are available for review. 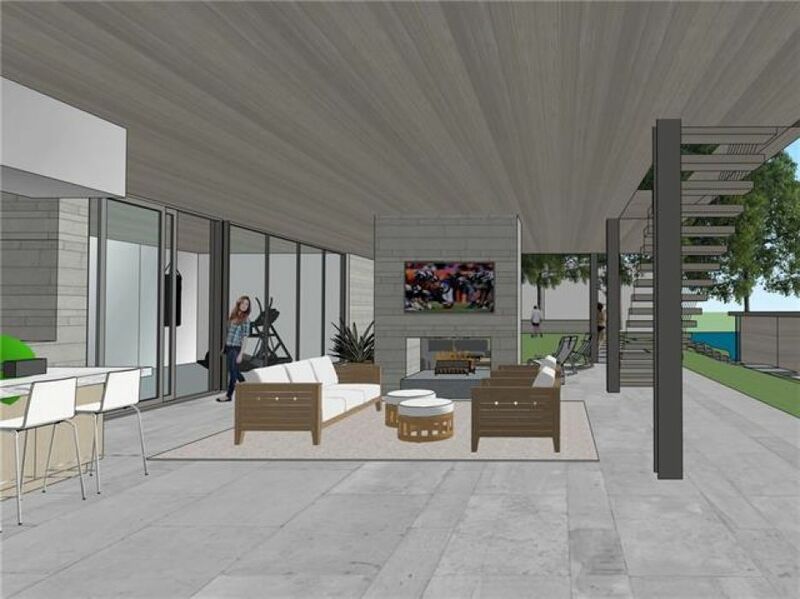 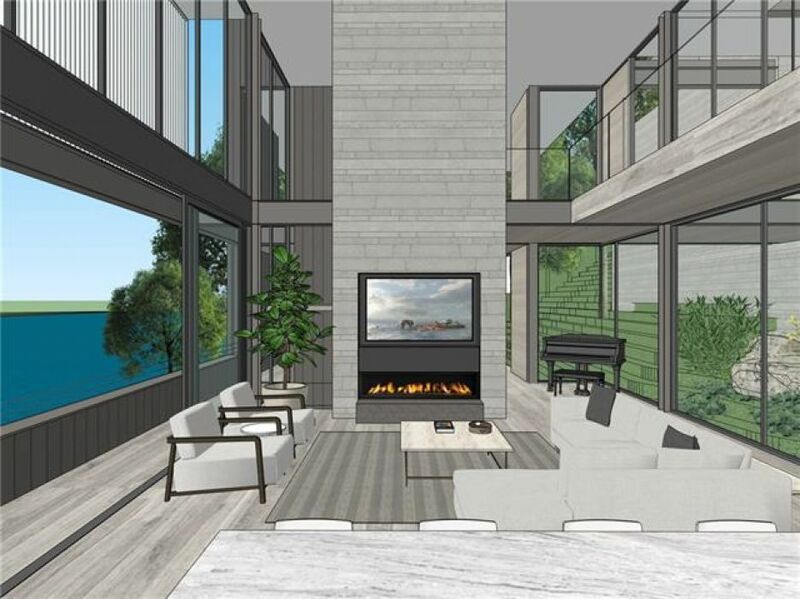 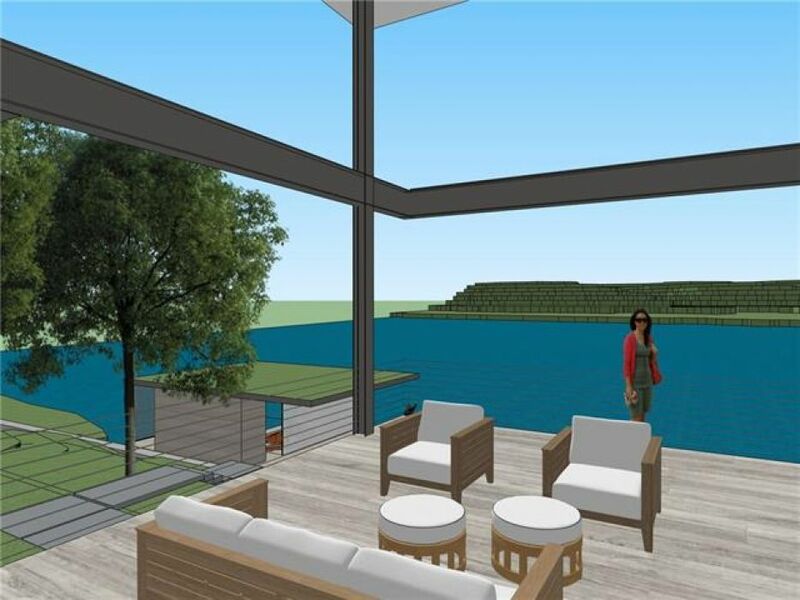 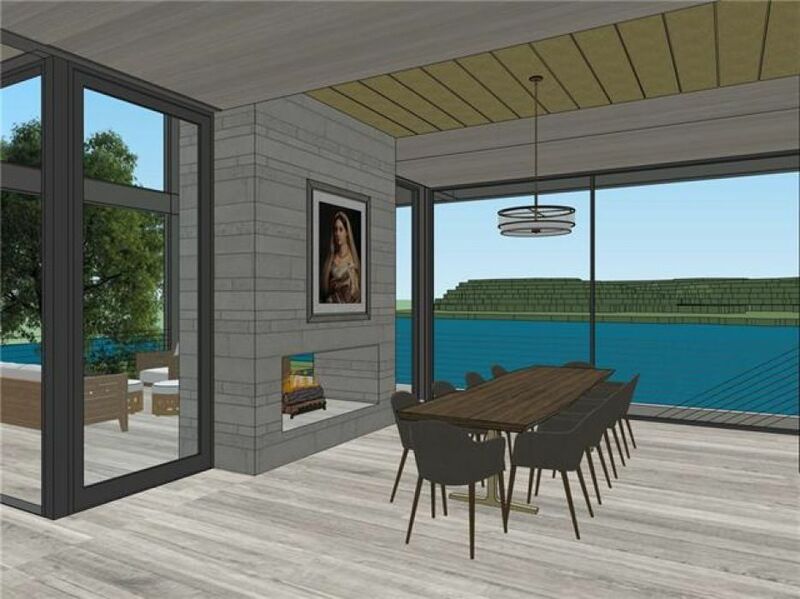 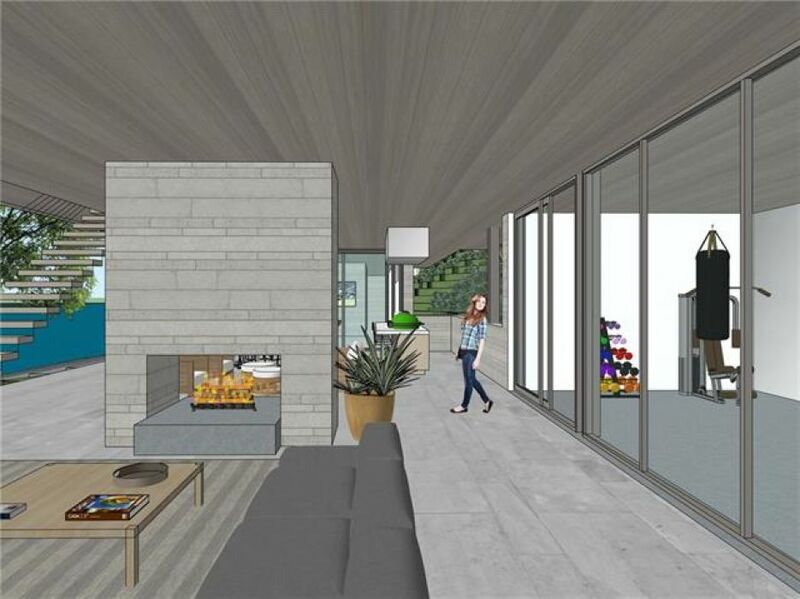 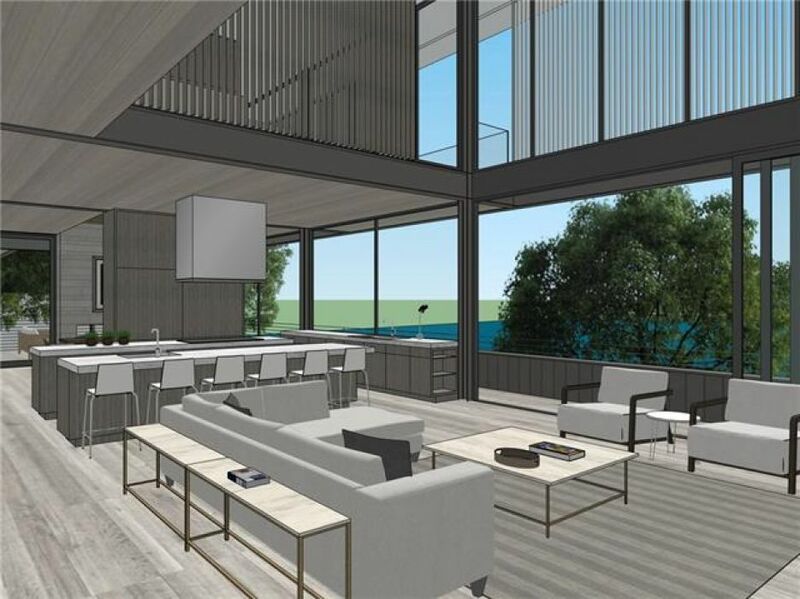 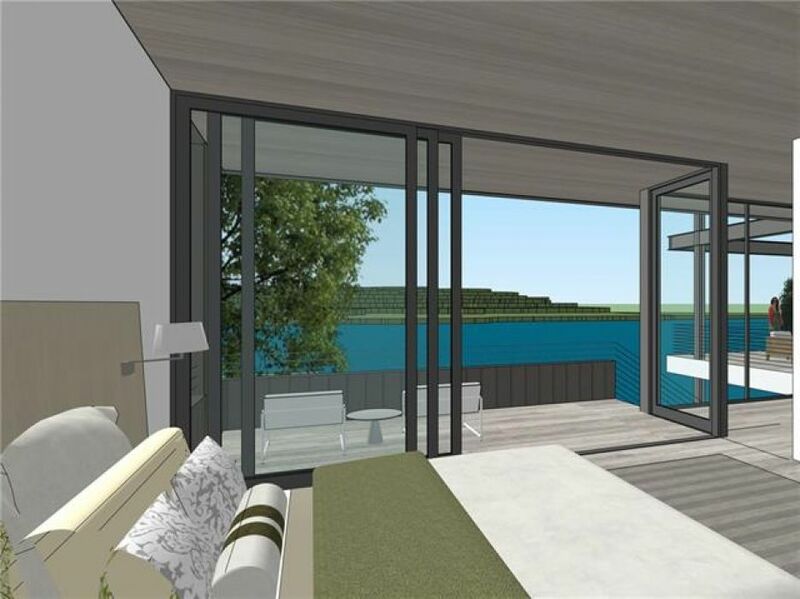 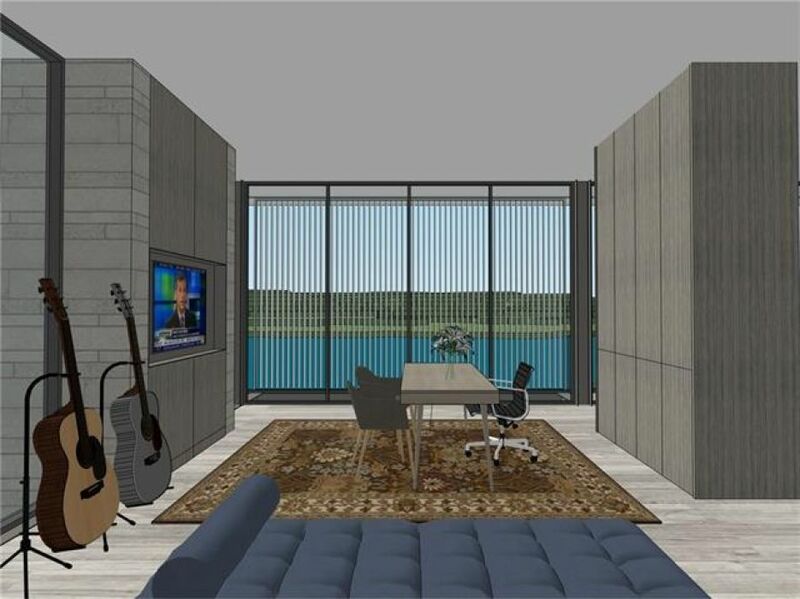 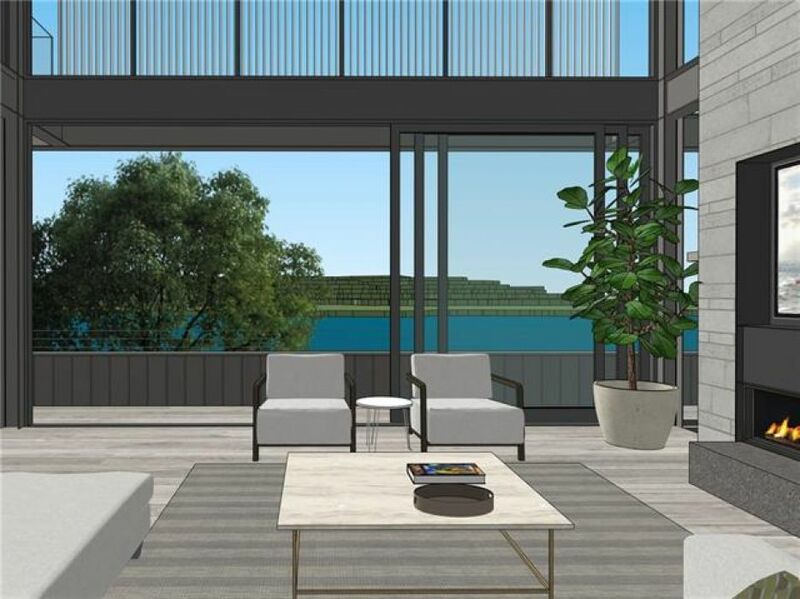 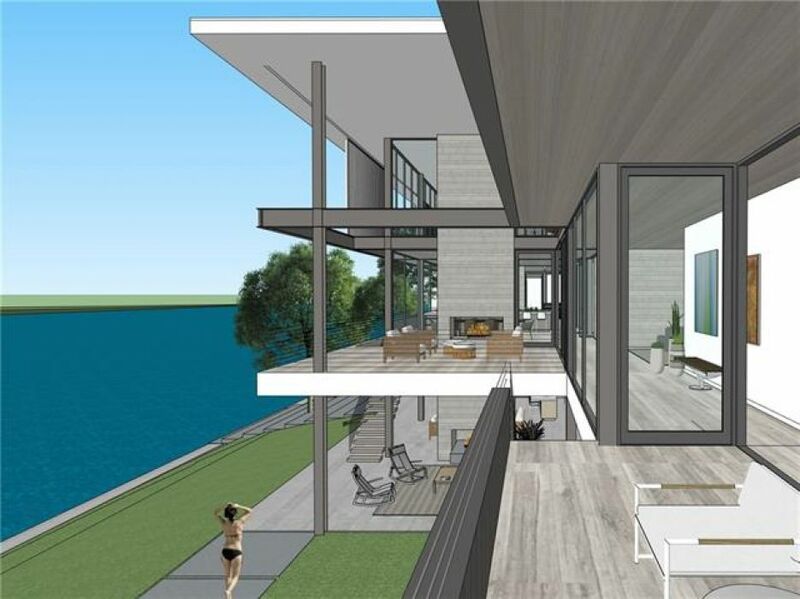 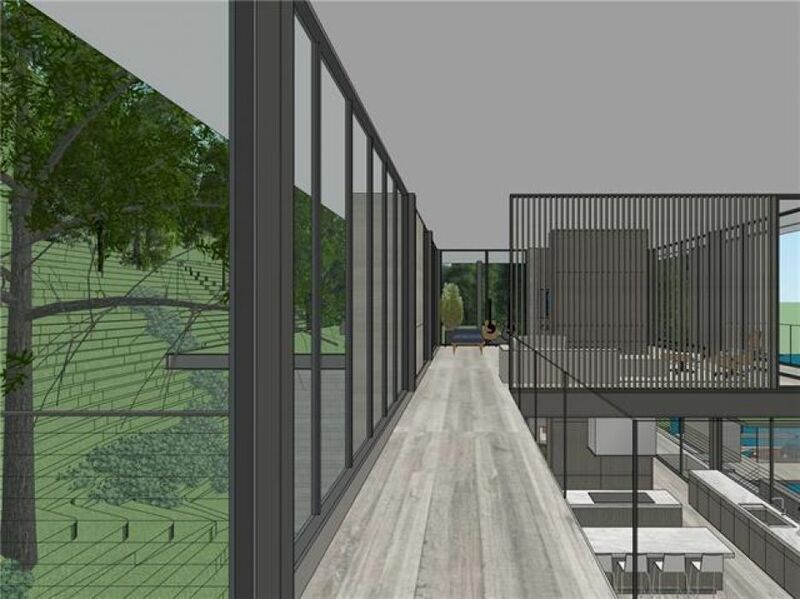 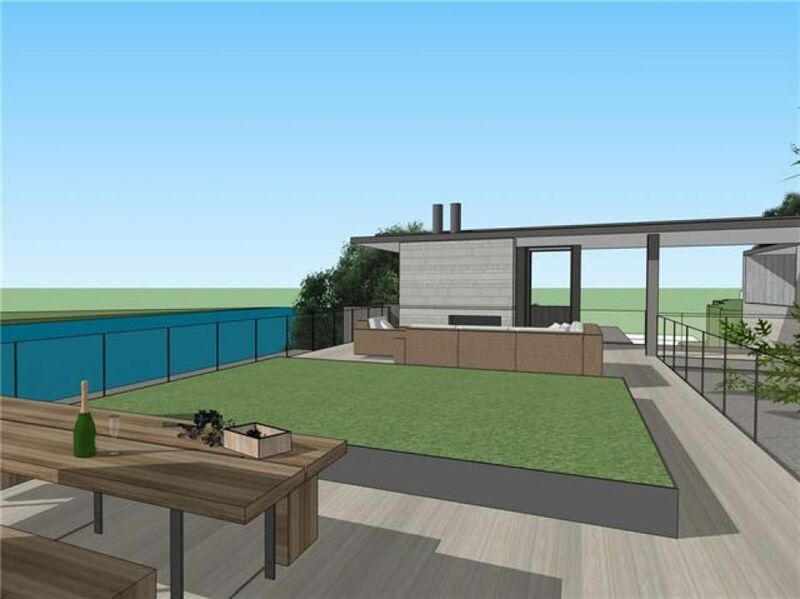 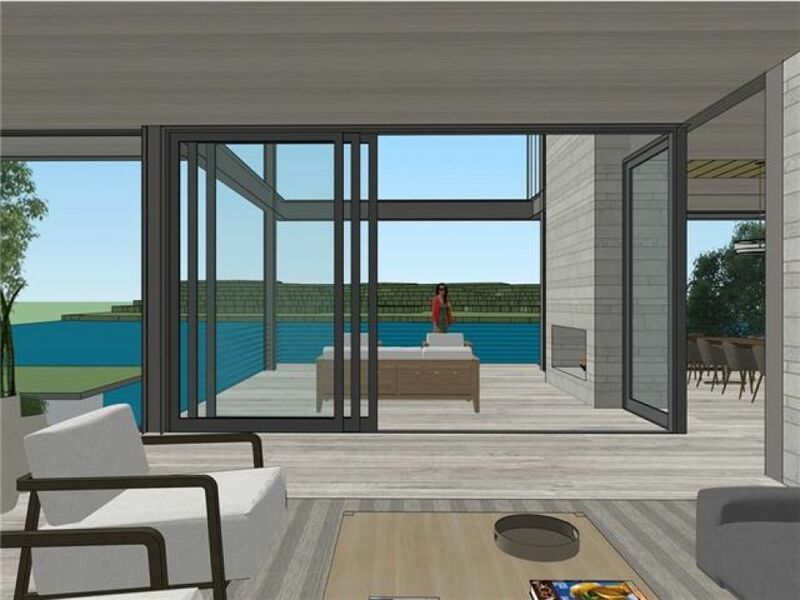 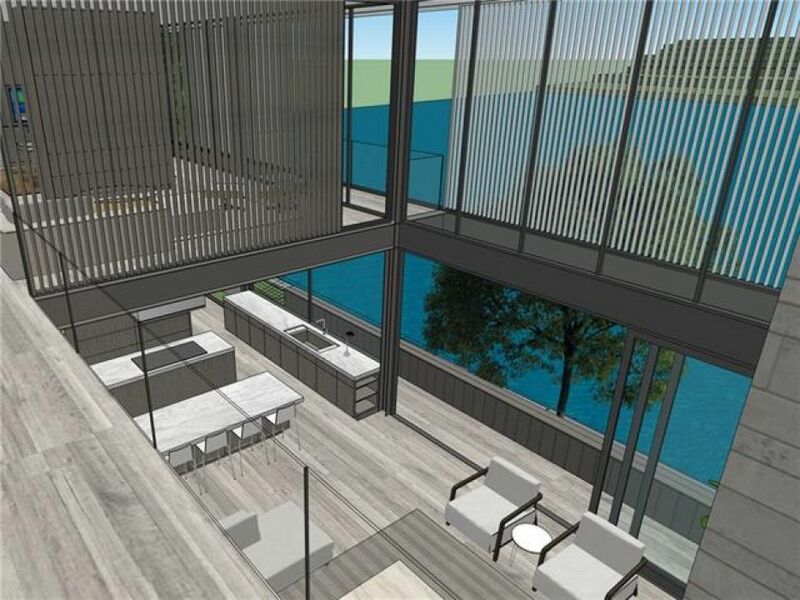 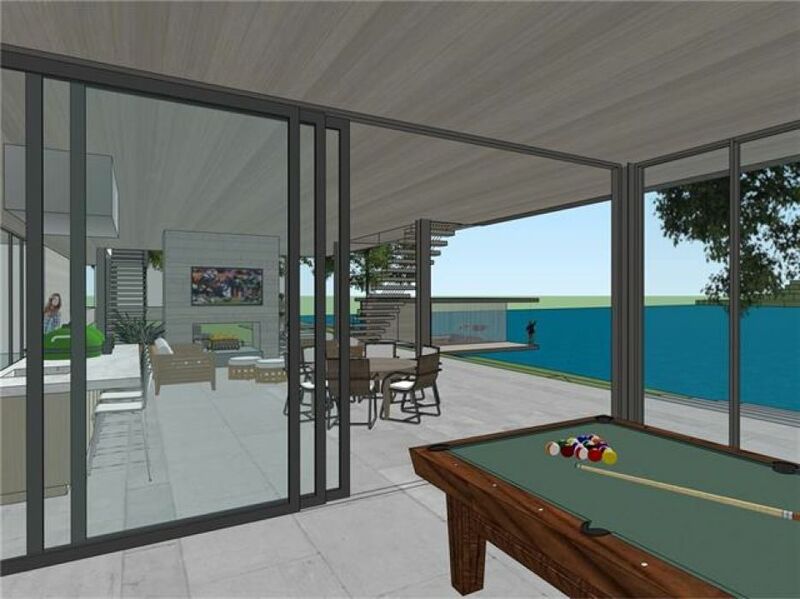 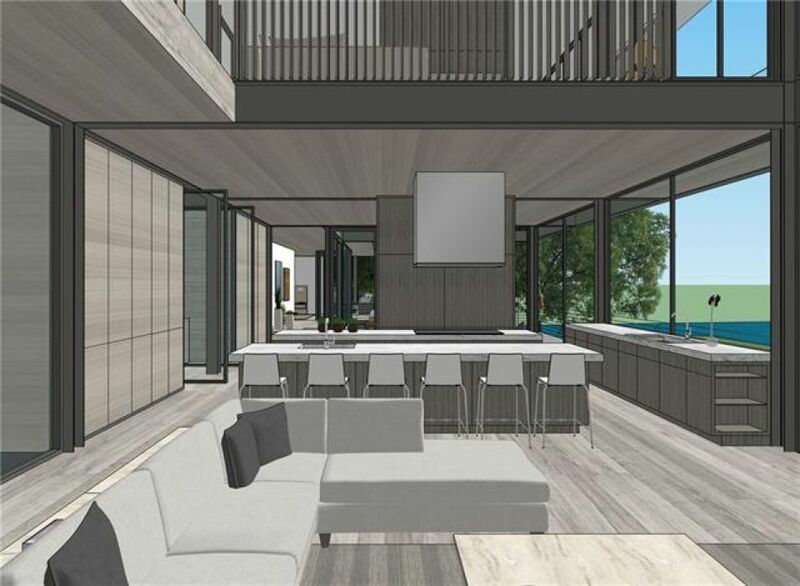 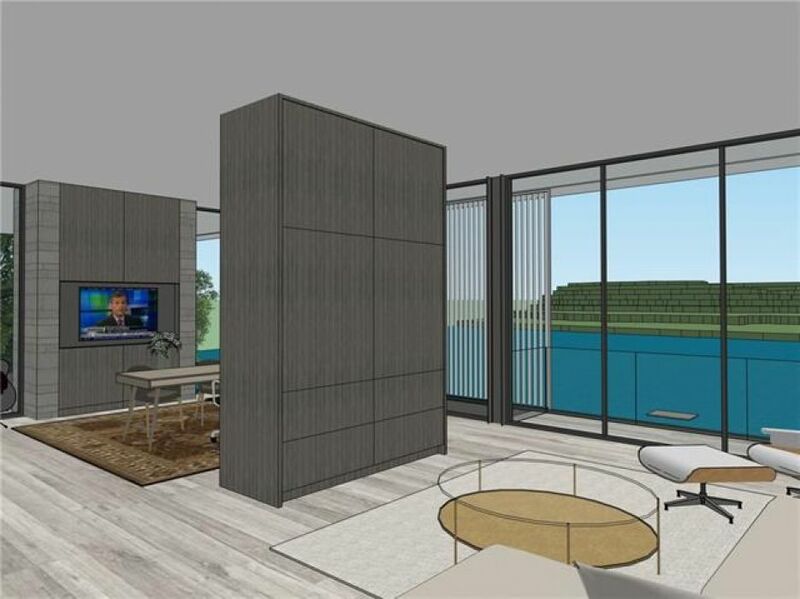 These exceptionally unique plans are designed specifically for this lot showcasing a multi-level home with an observation deck, floor-to-ceiling windows, and more. 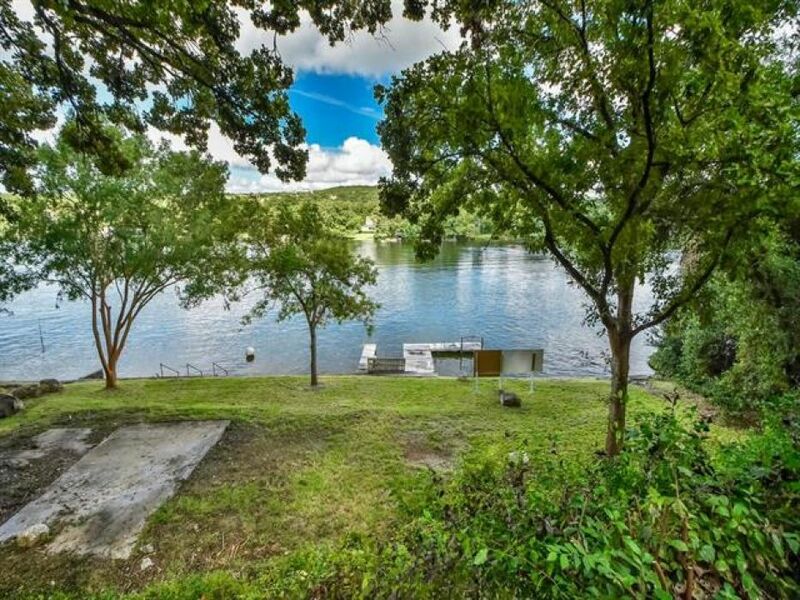 Septic permit conveys; see agent for details. 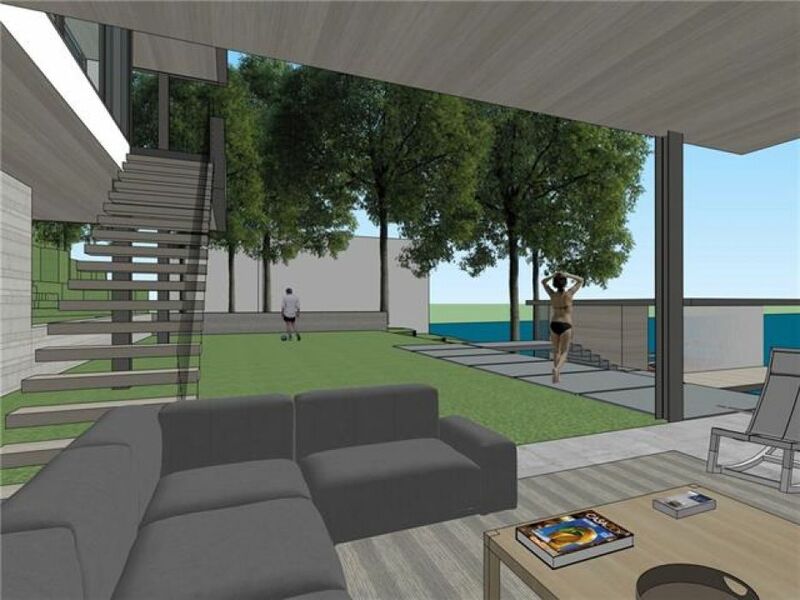 Buyer must pay to complete the building plans.